A hotline dedicated to handling threats against Poway schools was launched by the city Tuesday amid an uptick in threats in the region. The 24-hour phone line is meant to offer students, parents, teachers and community members a place to report potential threats against schools in Poway. Messages left on the hotline — (844) PUSD-TIP — will be monitored by the Poway Sheriff’s Station, according to the city. The program was launched amid a new wave of threats against schools in the region and following the shooting last month that killed 17 people at a high school in Parkland, Florida. Poway Mayor Steve Vaus last week suggested creating the hotline. 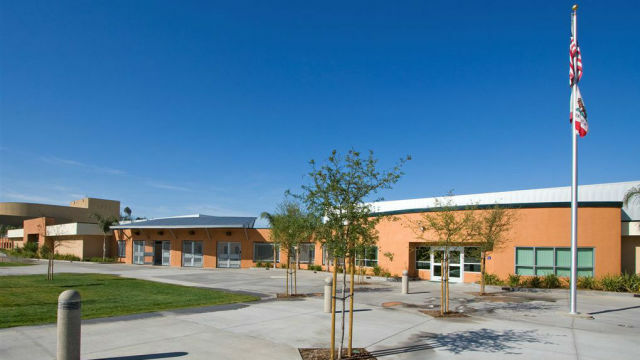 The Poway Unified School District operates 40 schools that serve Poway, San Diego and unincorporated San Diego County. Calls made to the hotline about possible threats in other jurisdictions will be referred to the appropriate police agencies, according to the city. Chula Vista officials went with a different approach to handle tips. On Monday, they launched a mobile phone app, P3 Tips, that allows middle and high school students to provide anonymous tips to Crime Stoppers about threats or crimes at their schools.